Now in its second edition, Graphic Design: A New History takes a look at the history of graphic design explores its evolution from the 19th century to the current day. 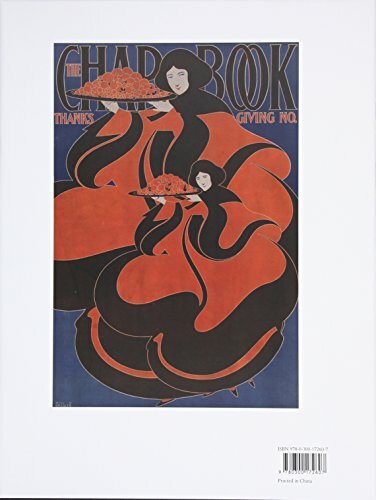 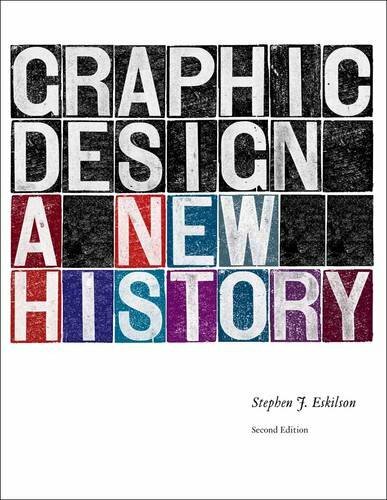 Creator Stephen J. Eskilson demonstrates how a new era started for design arts under the influence of Victorian reformers, tracing the emergence of modernist design styles within the early 20th century, and examining the wartime politicization of regional styles. 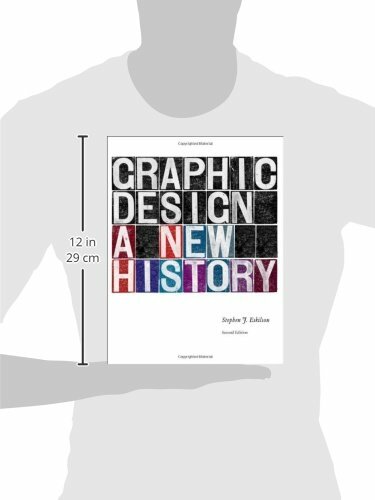 Richly contextualized chapters chronicle the history of the Bauhaus and the upward thrust of the International Style within the 1950s and ’60s, and the postmodern movement of the 1970s and ’80s. 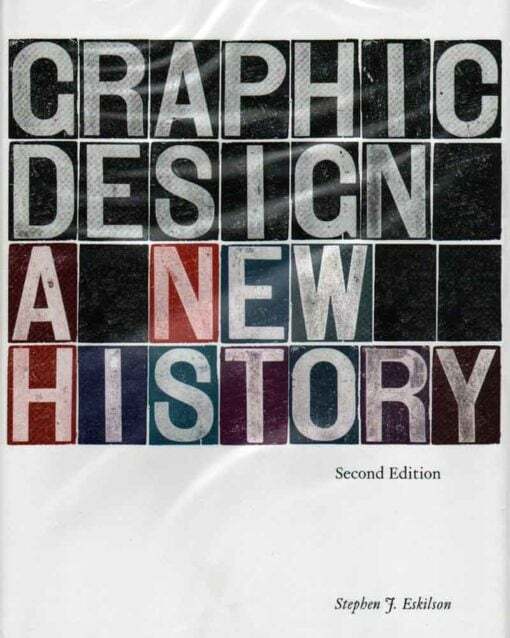 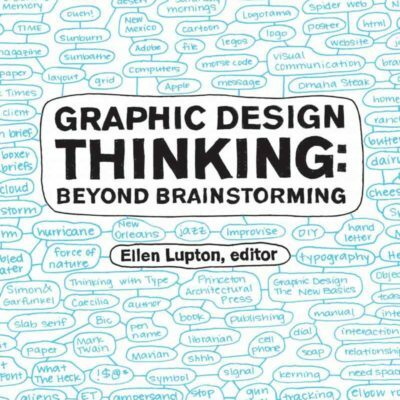 Graphic Design: A New History’s final chapter looks at current trends in graphic design, with in-depth discussions of grunge, comic book, and graffiti aesthetics; historicism and appropriation; and the influence of technology, internet design, and motion graphics. 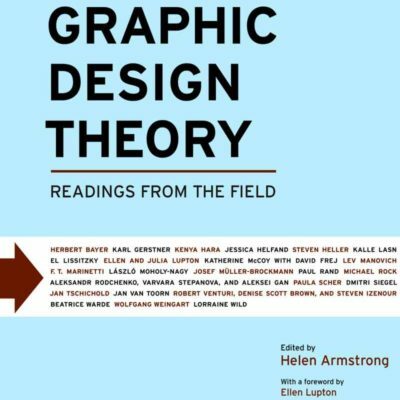 The second edition features over 80 new images, revised text right through, a new chapter on 19th-century design, and expanded sections on vital topics including the Swiss Style, Postmodernism, and latest design.